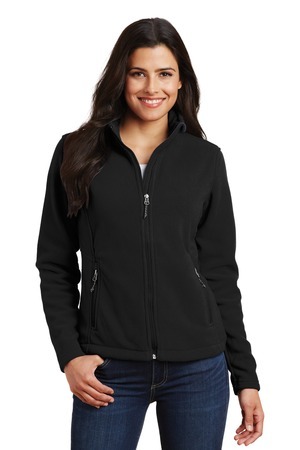 This exceptionally soft, midweight fleece jacket will keep you warm during everyday excursions and it's offered at an unbeatable price. ◾13.8-ounce, 100% polyester ◾Twill-taped neck ◾Reverse coil zipper ◾Chin guard ◾Bungee cord zipper pulls ◾Front zippered pockets ◾Open cuffs Care Instructions Machine wash cold. Gentle cycle with like colors. Non-chlorine bleach when needed. Tumble dry low. Remove promptly. Do not iron.